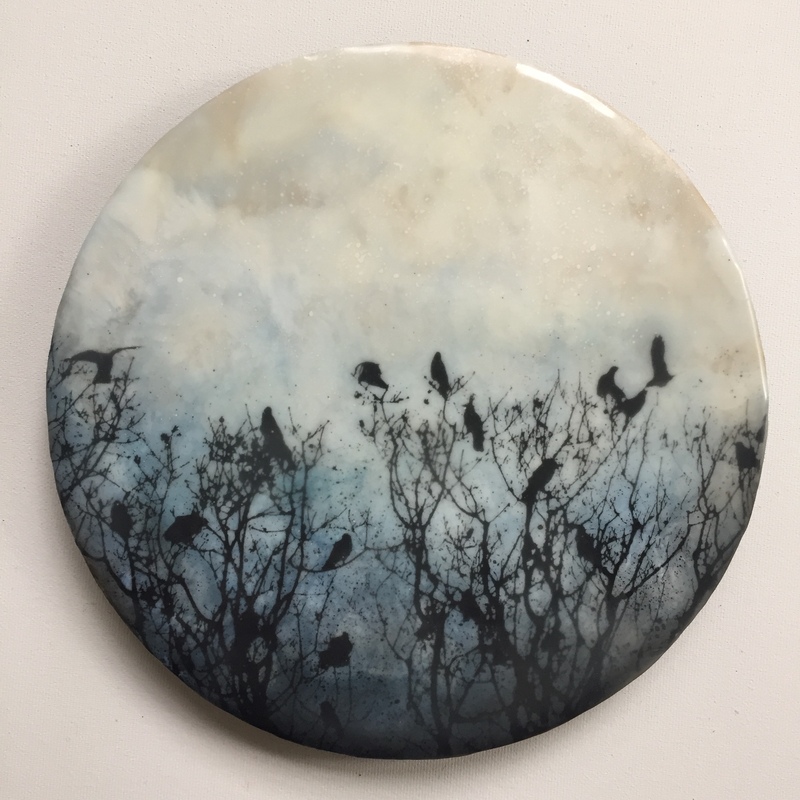 Alanna Sparanese is primarily a self-taught artist inspired by the inherent beauty of the natural world. 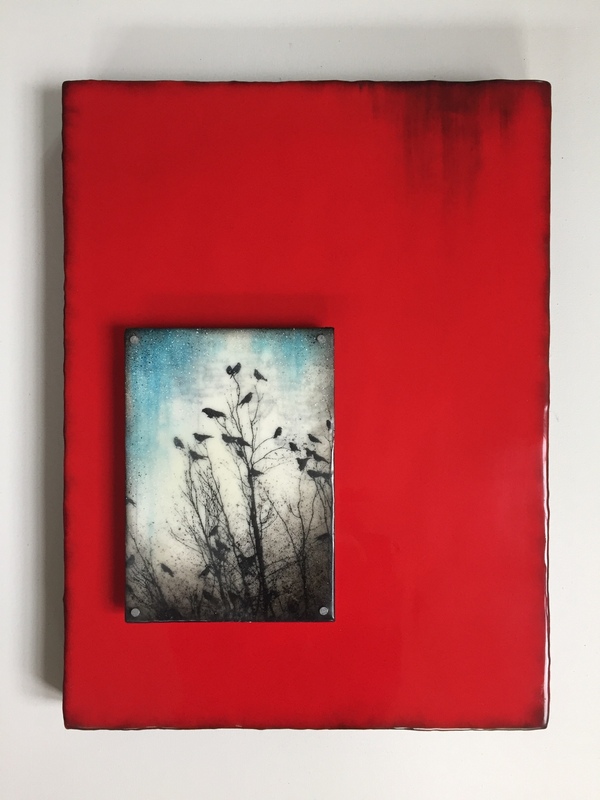 She is drawn to the extraordinary in the ordinary, capturing the feeling and emotion on canvas, reflected in her luminous layers and enticing textures.Working with the encaustic medium and incorporating mixed media, she finds the possibilities endless as to what can manifest on canvas. 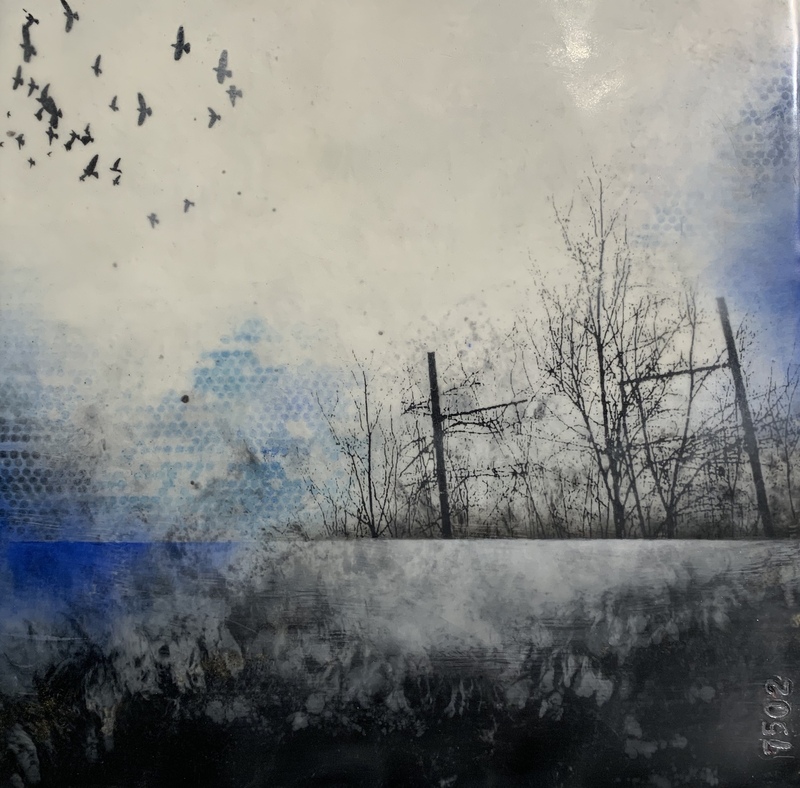 Finding the medium both exciting and versatile to work with, she uses various elements of interest; collage, transfer, photographs, drawings and written material. Oil paints, dry pigments and oils sticks are used to create the desired colour palette of choice. 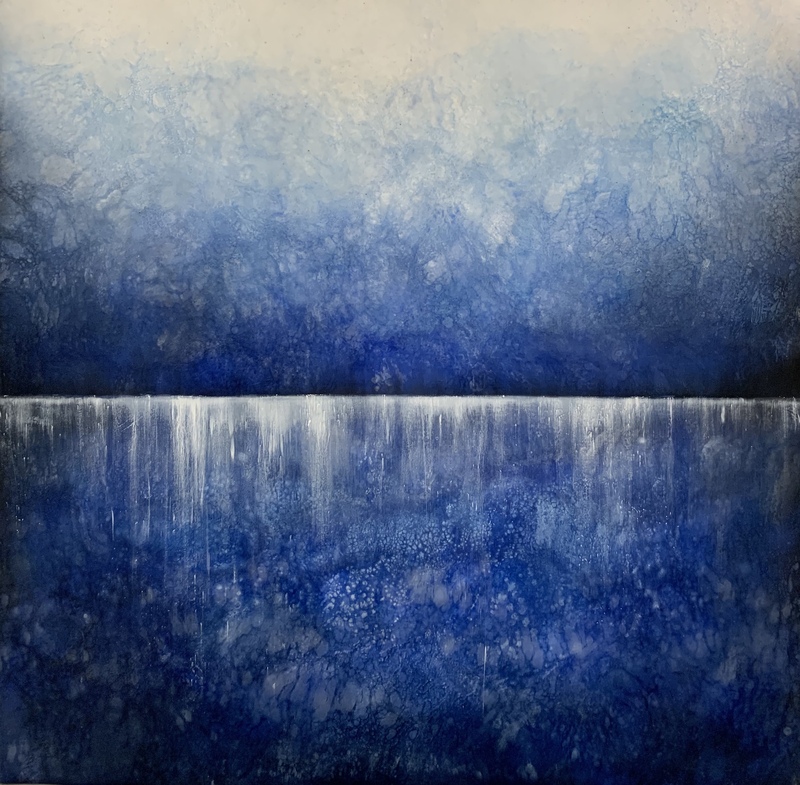 From here… molten layers of pigmented wax are fused onto a substrate, rendering a luscious depth and transparent luminosity….speaking to both the visceral and tactile senses.Alanna finds her muse with a heightened awareness of all that nature offers, from the glorious enveloping sky to the statuesque trees reaching as though full of hope, faith, strength…to the intricate nature of the birdlife, here on Vancouver Island, in constant flow.Within her studio you will find Alanna …painting, creating and courting the muse on a daily basis. Standing in anticipation and excitement…a canvas before her, wanting and waiting….full of possibilities. 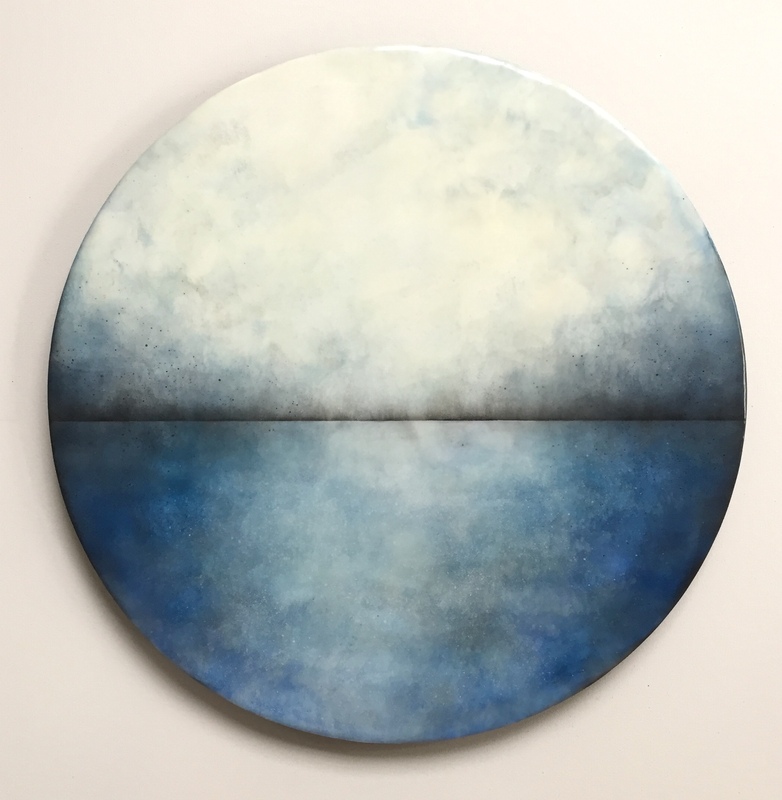 “My artwork aims to reveal the beautiful in the everyday, the strength in the fragile, the perfection in the imperfection, and the connection between the human spirit and the natural world”. 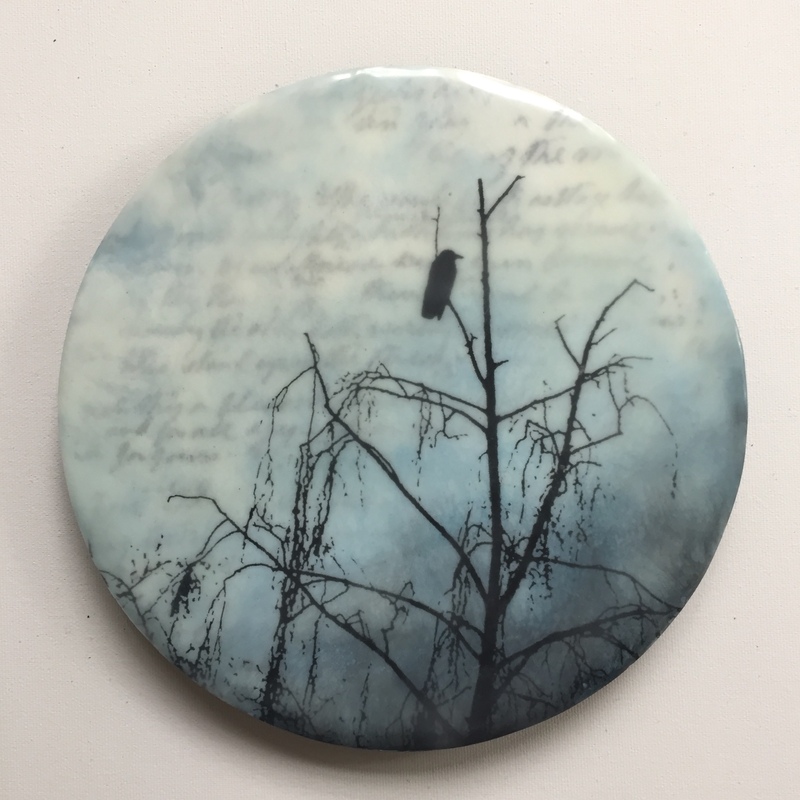 The Gallery at Mattick's Farm takes pride in sourcing and promoting the work of a wide variety of Canadian Artists. 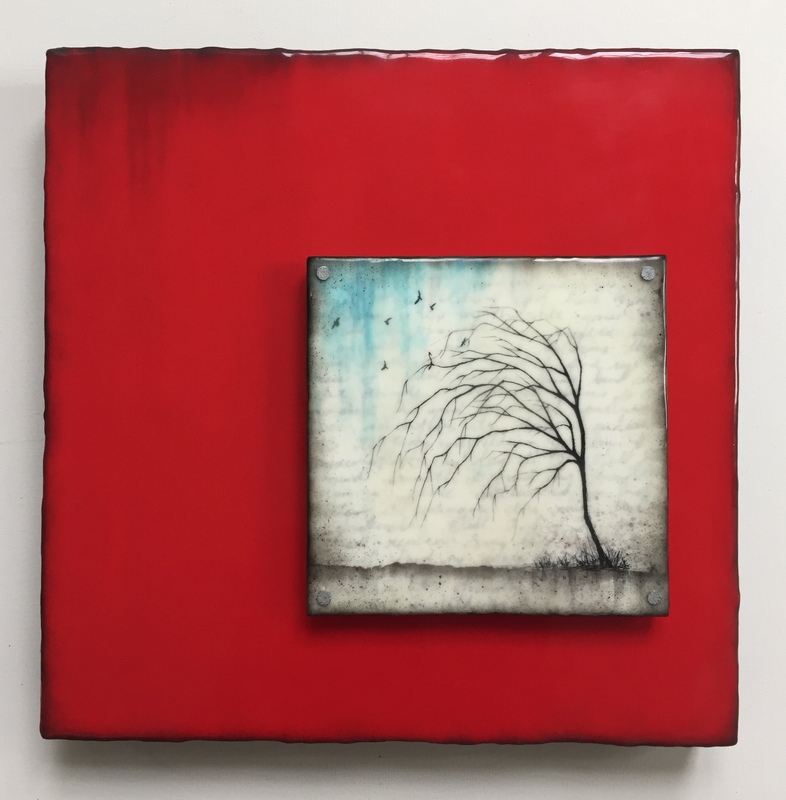 Each month the Gallery features the work of a different artist. We encourage you to come and see what's new. Part of MATTICK'S FARM Victoria's Premiere Shopping Destination with over 15 shops. 2019 © The Gallery at Mattick's Farm Inc. ALL Rights Reserved.